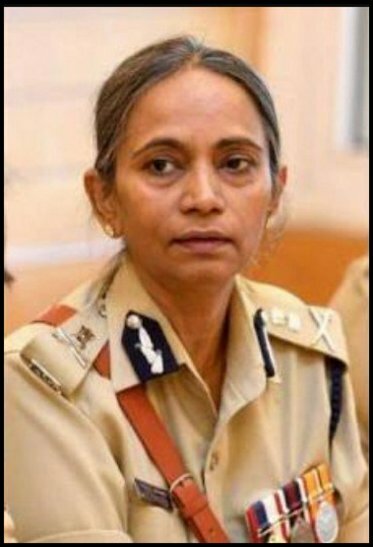 “Our heartiest congratulations to Smt Neelmani Raju, IPS as she becomes Karnataka’s first ever woman police chief; appointed as DG and IGP”. According to reports, CID chief HC Kishore Chandra and Anti-Corruption Bureau head MN Reddi were also the contenders for the post, but Ms Raju of 1983 batch — the senior most — got the berth of the state’s top cop. There were speculations that Ms Raju, who returned to the state from a long tenure in Intelligence Bureau (IB), might join the Centre again. She had served as joint director and the additional director in IB. In 1998, she did a two months long police command course in UK. Ms Raju will retire in January 2020. 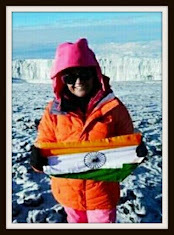 According to records available in the ministry of home affairs (MHA), she is an MA and an MBA. Meanwhile, the appointments committee of the cabinet (ACC) has approved the appointment of AP Maheshwari, 1984 batch UP cadre IPS, as Director General, Bureau of Police Research and Development (BPR and D) till his retirement on February 28, 2021, in place of Ms Meeran C Borwankar, 1981 batch Maharashtra cadre IPS. Also, SK Sinha, 1983 batch Bihar cadre IPS and special Director of IB, has been appointed as secretary (security) in cabinet secretariat in place of ARK Kini, a 1981 batch Bihar cadre IPS on his retirement. In another development, PC Meena, a 2004 batch Haryana cadre IAS, has been appointed as private secretary to minister of state for commerce and industry in addition to his duties as PS to the minister of state for consumer affairs, food and public distribution — CR Chaudhary.